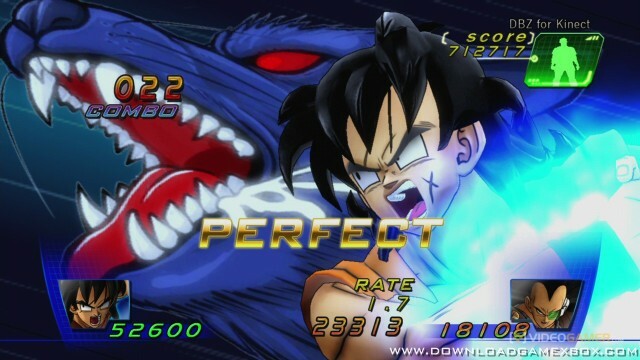 Dragon Ball Z for Kinect used the unique gameplay abilities of the Kinect motion sensor to let gamers become part of the DBZ world. 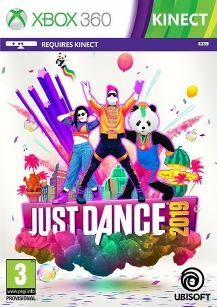 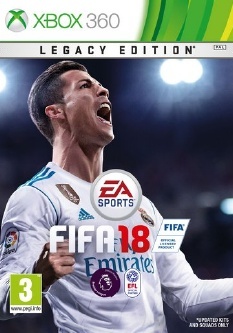 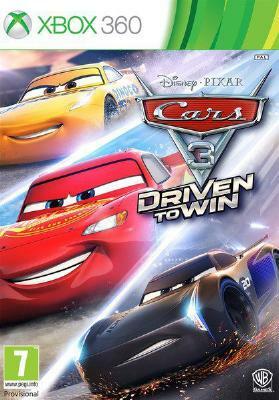 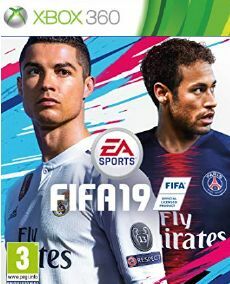 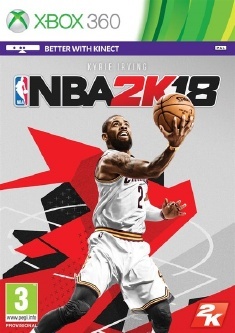 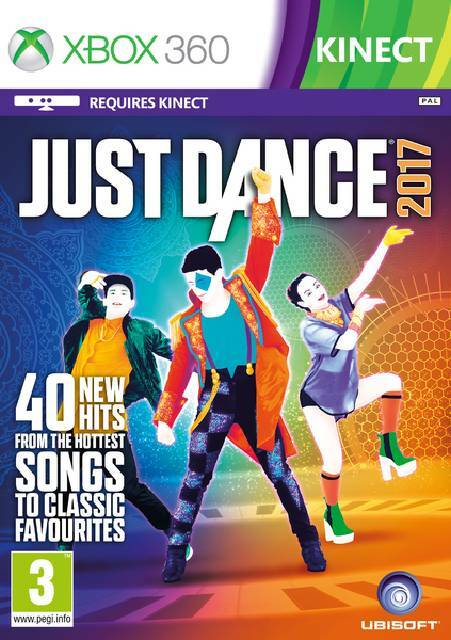 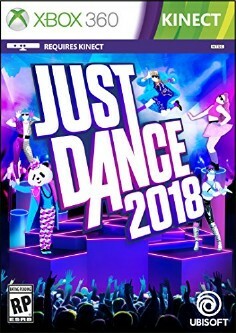 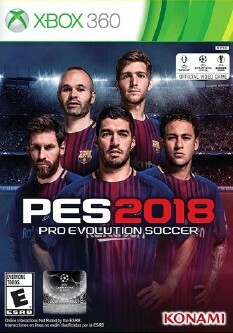 It features all the classic action and intensity of the Dragon Ball Z universe but with the unprecedented sense of immersion that only Kinect can deliver. 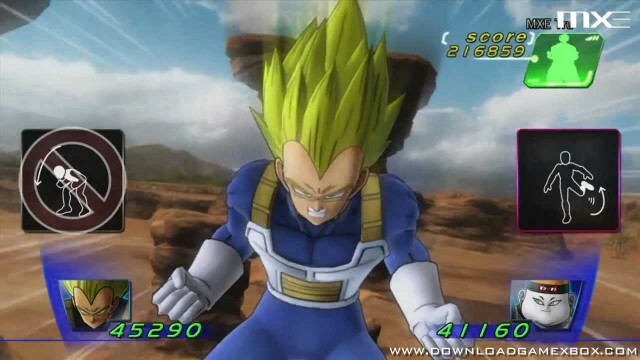 Players will be able to unleash over 100 moves upon their enemies, including the legendary Kamehameha, with their very own fists as they battle their way to victory in this ultimate evolution of the unstoppable franchise. 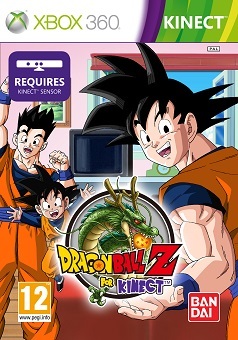 Dragon Ball Z For Kinect also packs a double dose of exclusive content for Dragon Ball Z fans! 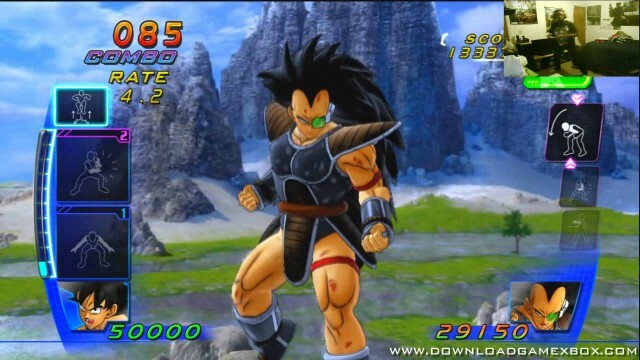 The game includes the Dragon Ball Z anime episode “Episode of Bardock” and will feature Bardock Super Saiyan as a playable character for the first time ever in the history of Dragon Ball Z video games.